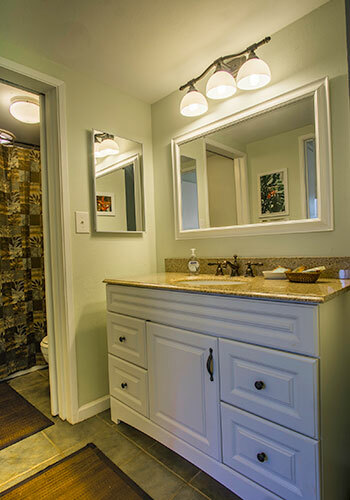 Owners took the time to make their place special. 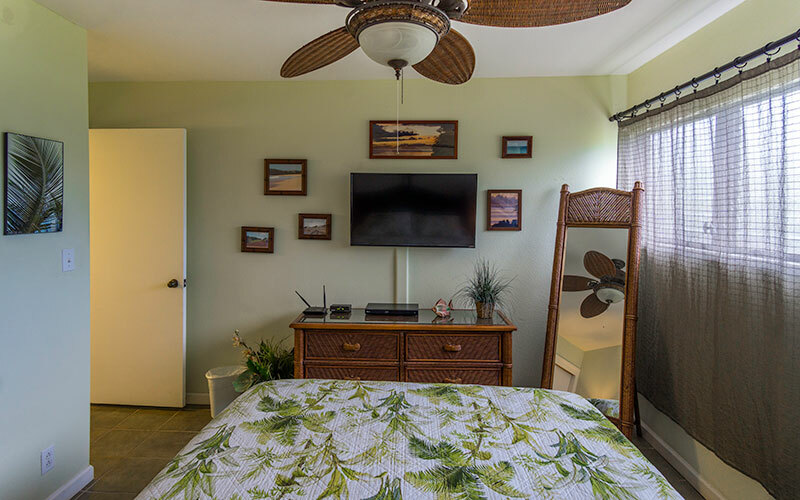 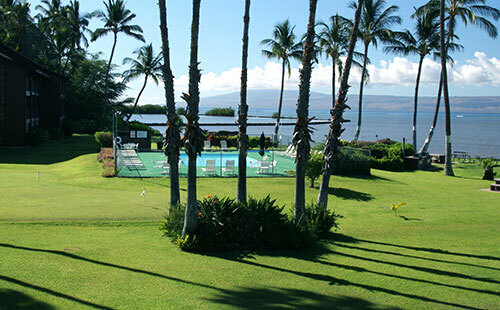 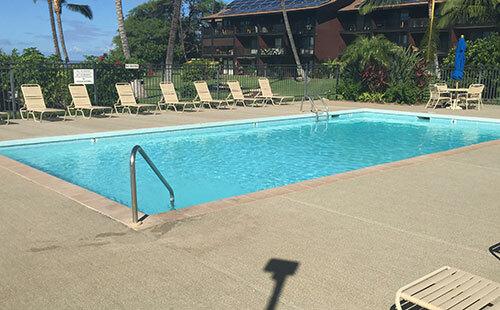 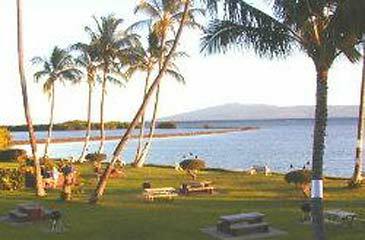 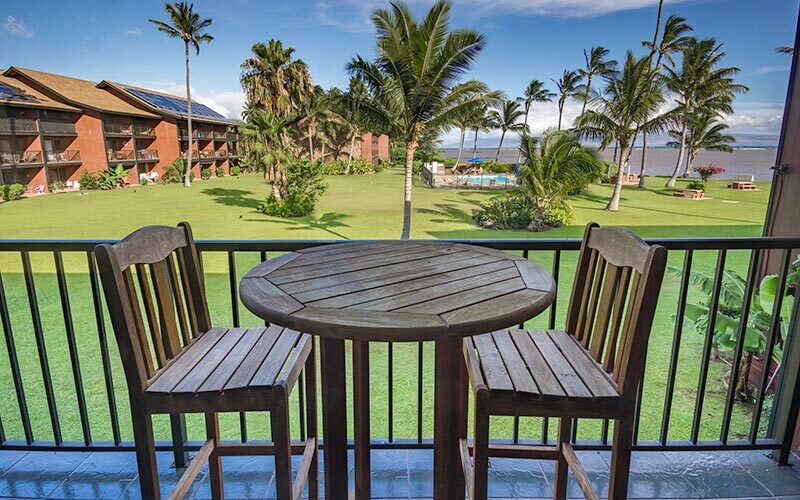 This one bedroom one bath condo has views of the sparklking blue waters of the Pacific Ocean, Molokai's ancient fishponds and the island of Lanai from the lanai. 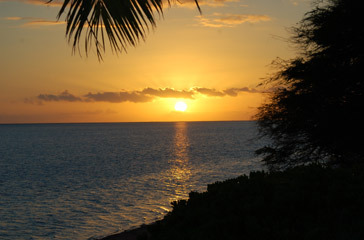 Wintertime has the whales breaching in the channel and sunsetting over the ocean. 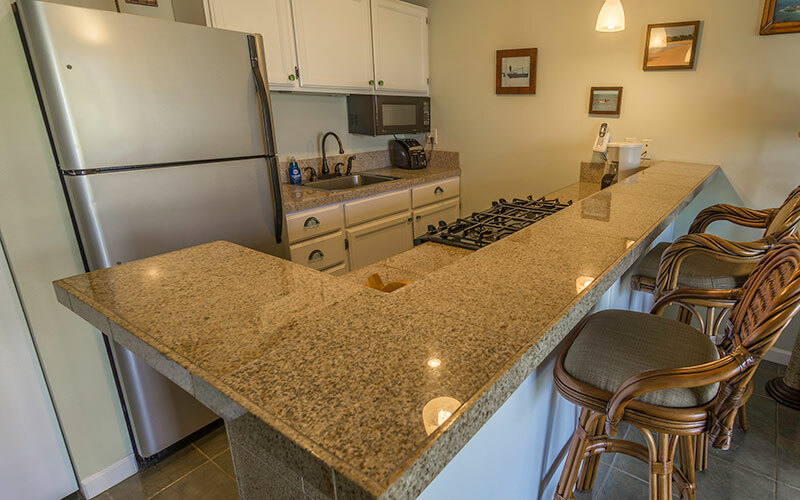 This condo was once remodel and owner likes to keep this condo well maintained. 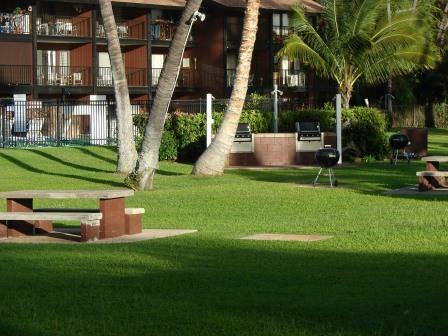 Access to pool, laundry room and BBQ's. 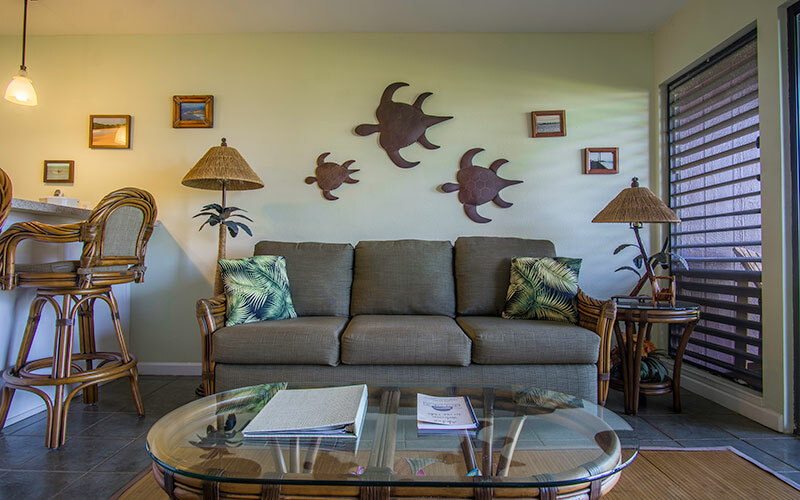 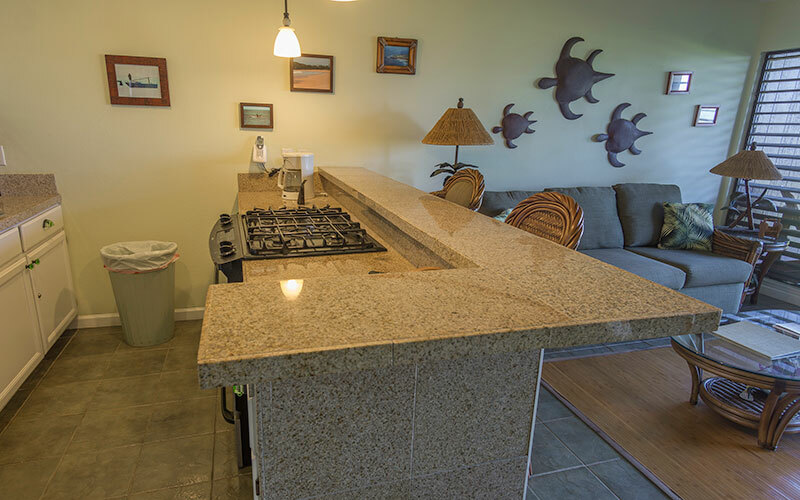 This condo is furnished with 48 " Smart TV with Wifi and Internet available during your stay. 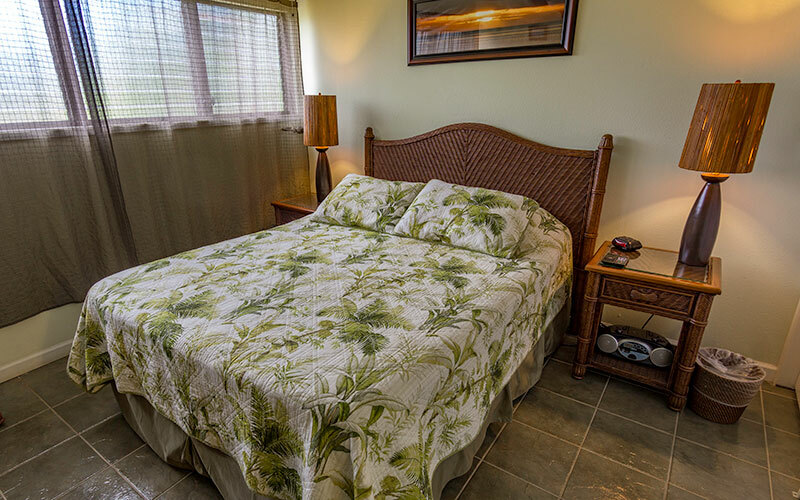 This unit is on the second floor, only steps can lead you to this tropical paradise. 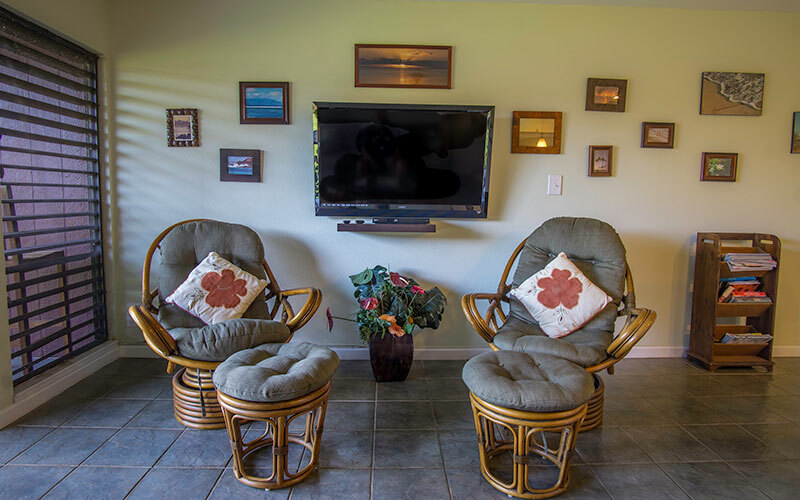 There are 2 beach chairs to use during your stay. 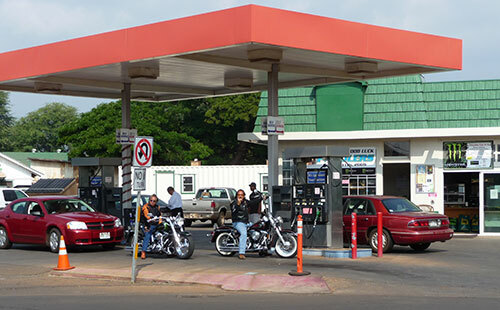 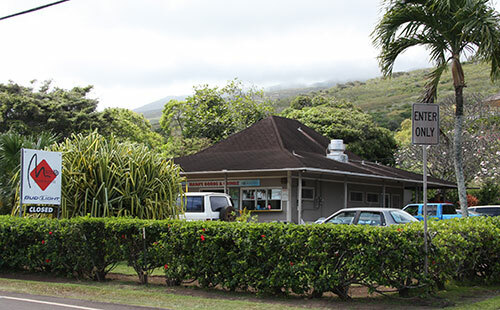 Kaunakakai Town is about 2 minutedrive and that is where most of the groceries, art shops, gift stores, mini markets, restaurants, equipment rentals and our county offices. 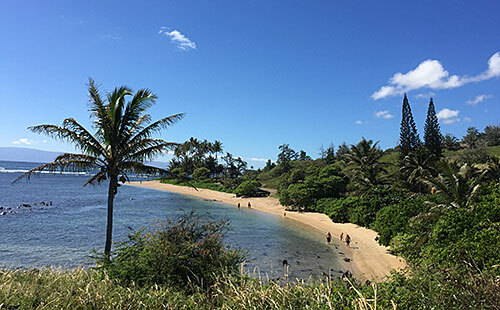 The east end of Molokai with other great little beaches, a playground for the little ones and a small market with takeout foods is a good hour drive. 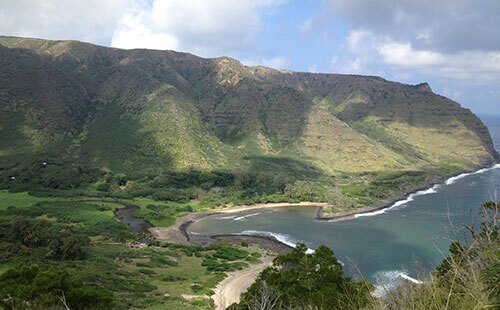 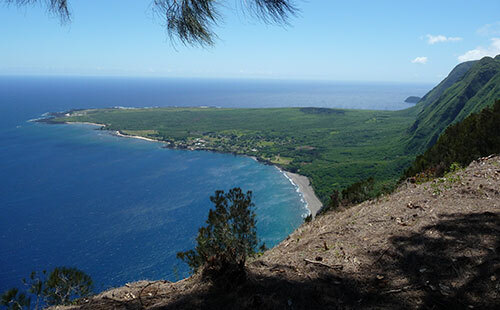 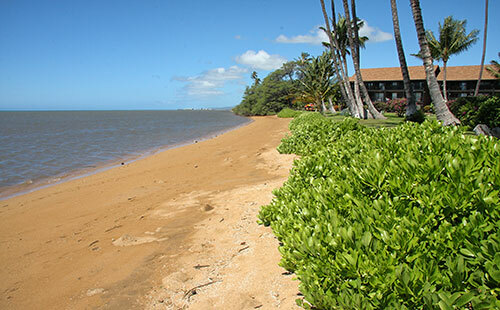 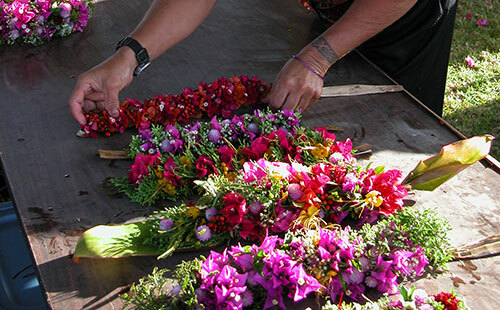 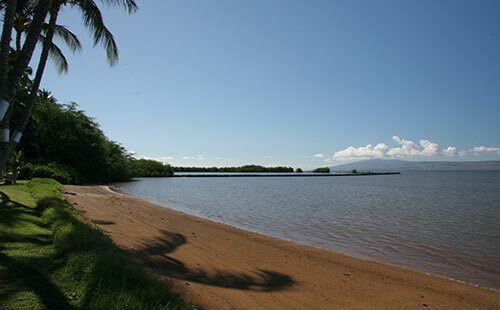 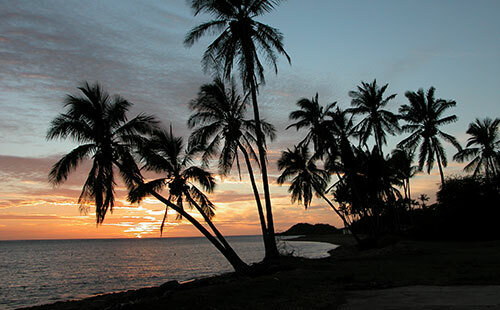 There are many things to see and do on Molokai but most are all outdoors. 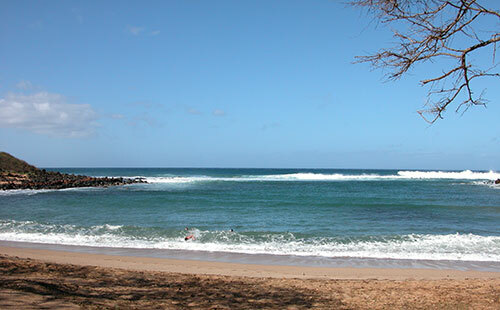 If you like to paddle rent a kayak or Stand up board and paddle over our barrier reef. 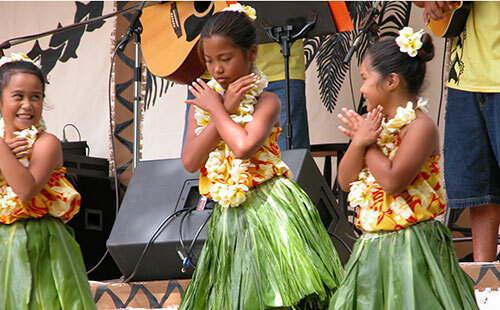 Molokai is about entertaining yourselves, although Hotel Molokai on a Friday Night is entertaining itself!